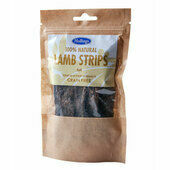 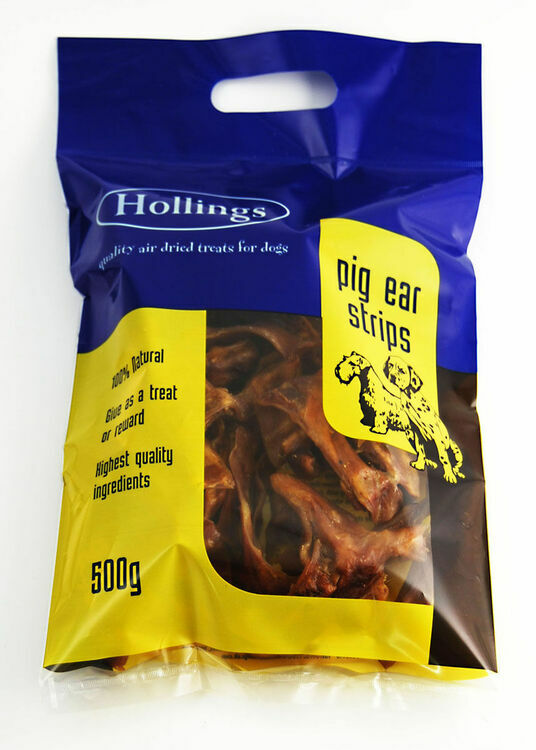 100% natural, these pig ear strips are the perfect treat for your dog. 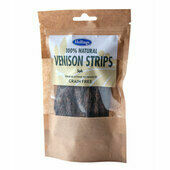 Healthy and tasty, they're sure to go down well. 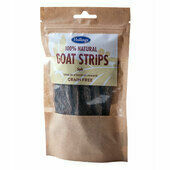 Naturally air dried, they are suitable for dogs of all ages and sizes. 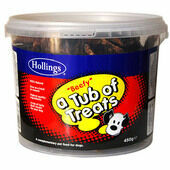 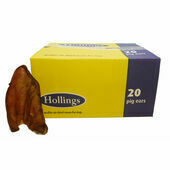 Experts in the pet treat industry, Hollings produce a range of treats for all pets that are natural and healthy. 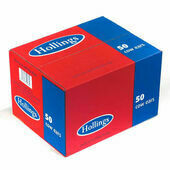 Hollings pride themselves on their wide range and the high quality of their products. 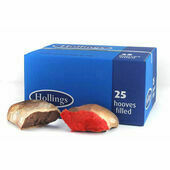 They are constantly researching and developing new additions to their range, working on ways to modernise and improve. 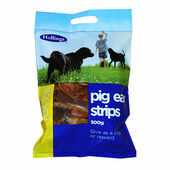 Every product that leaves their factory has full traceability, having been through a vigorous quality control process. 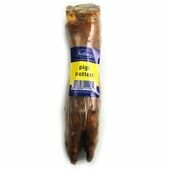 Excellent service, I even got a freebie this time. 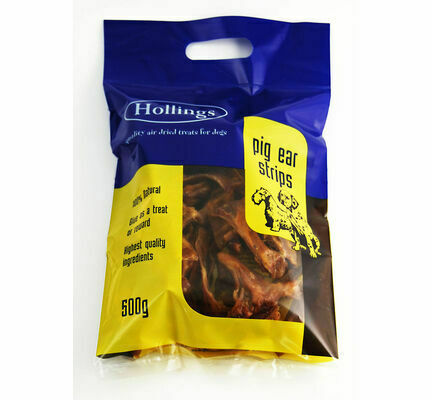 Will be ordering again in a few weeks time.